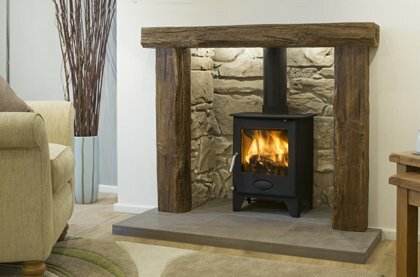 Looking for the best range of fireplaces for sale in the UK? You have come to the right place! We all know a fireplace can bring a room to life, and even transform your home. 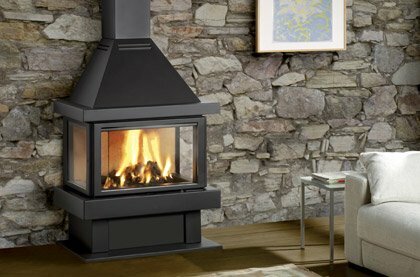 Here at Fireplace Products we'll help you find your perfect fireplace. 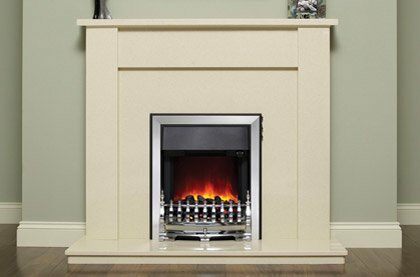 Whether that's a limestone fireplace for your living room or a period cast-iron combination for your dining room, we have an extensive range of traditional and contemporary fireplaces for sale for you to browse online. 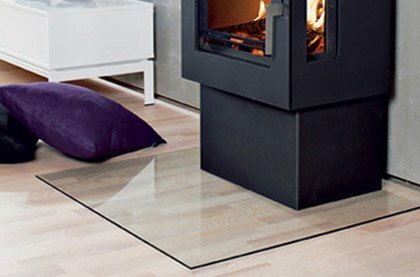 Pre-made wood burning fireplace packages designed to take the hassle out of choosing. 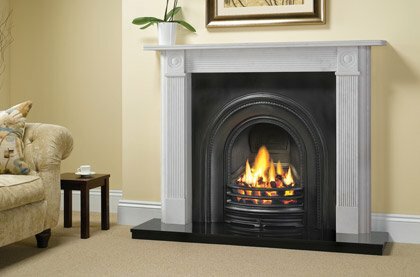 Big visuals and easy to use, gas fireplaces are the modern choice for homes of today. Un-box, plug-in, away you go. 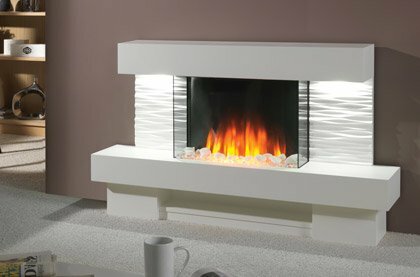 Instant freestanding electric fireplaces for your home. 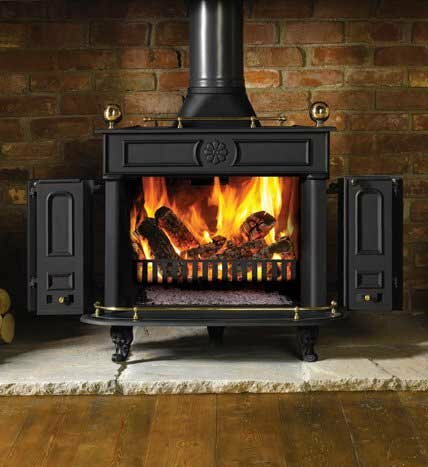 We only use traditional materials in our traditional fireplaces, stone, wood and cast-iron. Make a statement with a modern fireplace against a wall, centered in a room or suspended. 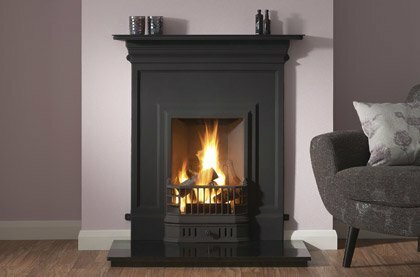 Glass, slate, stone, granite what ever material hearth your looking for we have it. 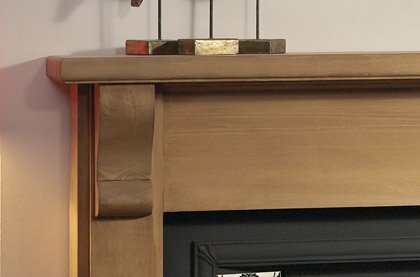 Finish your fireplace in style with a beam, or traditional surround in stone or wood. 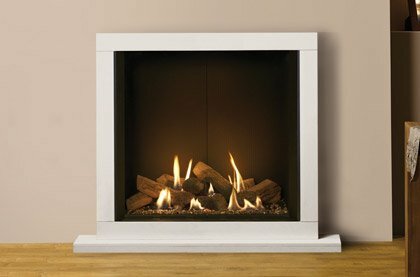 Build your own fireplace, with an acched or tiled insert, chamber or back panel. 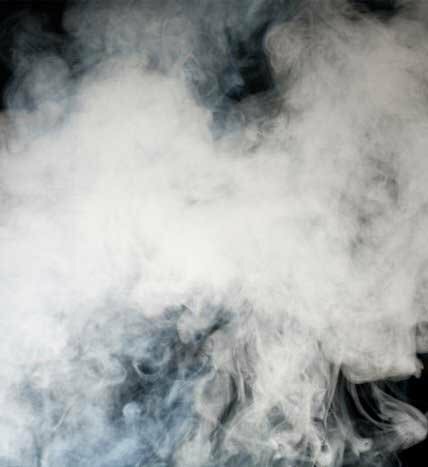 The beauty of natural stone lends itself to many designs, and are compatible with most fires. 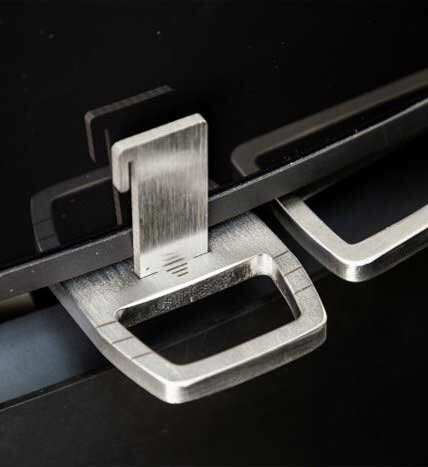 Period designs, authentic materials. 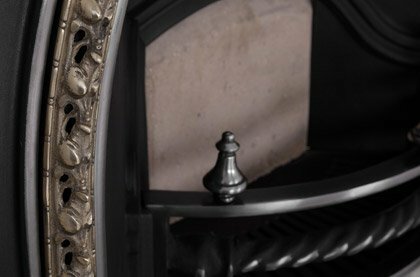 A cast-iron fireplace is just what you need. 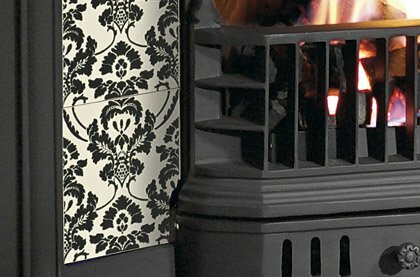 Make the most of your fireplace, with our selection of fireplace accessories.